When Little Miss turned 1, I made my first cupcake cake and I have been hooked ever since. With cupcakes and Hoodsie Cups, there are no serving utensils needed. It's the quickest and easiest way to serve, especially when there are several kids waiting for cake...and who doesn't like cupcakes? 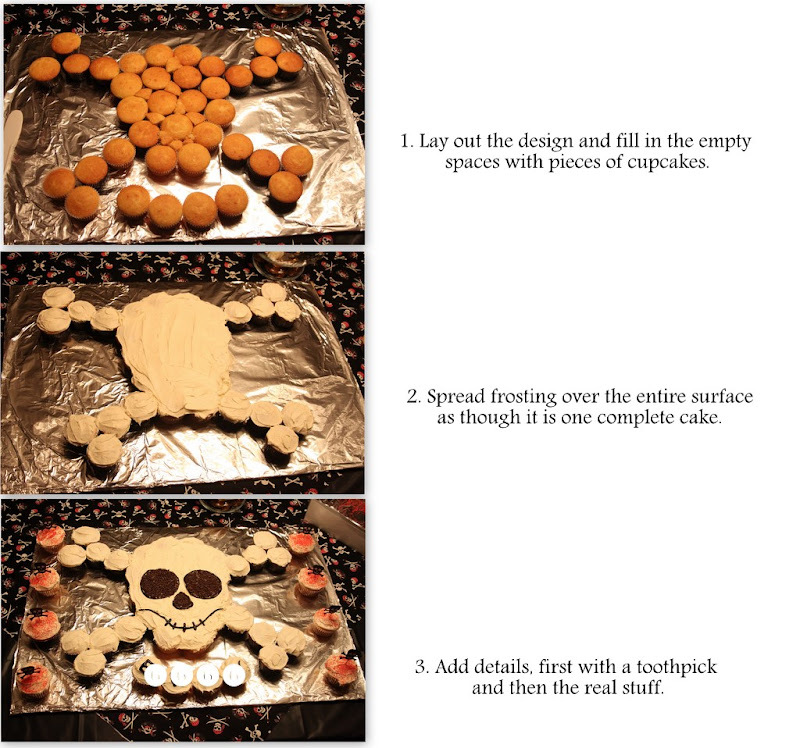 Here is a step by step of E's cake for his 6th birthday. Who's the dirtiest of them all? "On your market, set, go!"